Give the studio a call at 334-409-2007 to book your free session! Tell them Know the Community sent you! 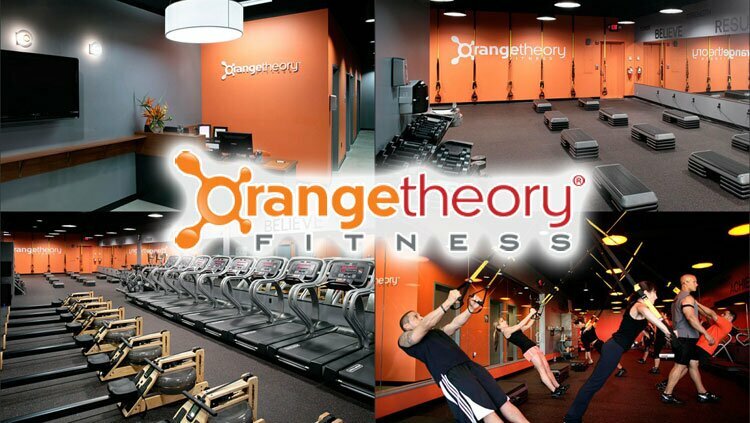 Orangetheory Fitness follows an energizing group interval fitness concept that is sweeping the nation! We’re a one-of-a-kind workout broken into intervals of cardiovascular and strength training. A variety of equipment is used including treadmills, rowing machines, SBT suspension training, and free weights to tone your body and gain energy throughout the day. Our Orangetheory studio is designed to inspire strength. The well-maintained, clean, and contemporary space will make you feel energized and focused. We’re here to help you achieve your goals and create a community within a community. Each class is led by a highly-trained Professional Coach, and the sessions are personalized to your individual goals. With the science, technology, and knowledge brought right to you, we’ll help take the guesswork out of getting fit and staying healthy.